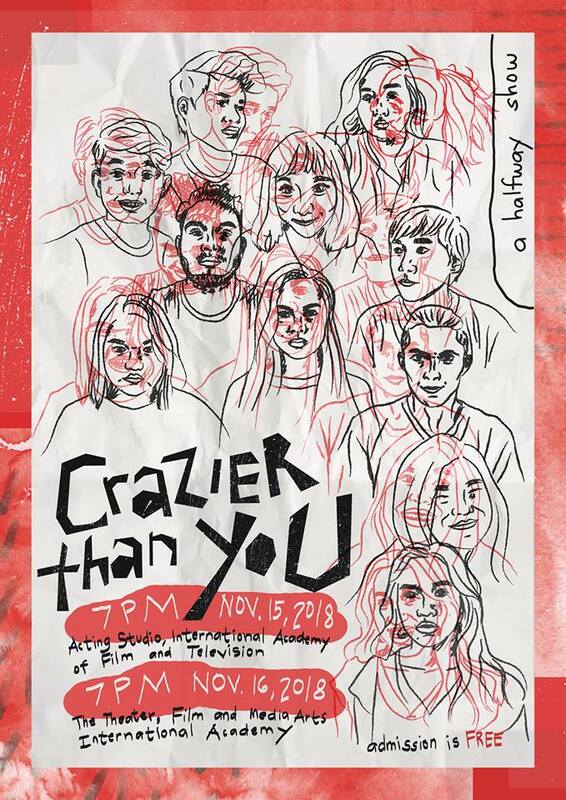 Arts always has a special place in our hearts, and we’re happy to host this delightful comedy sketch, “Crazier Than You”, on 16th November (Friday), 7pm, at our school Theater! For friends in Lapu-Lapu, you can catch the performance of these talented individuals on the 15th (Thursday) at The International Academy of Film and Television. Entrance is free for both dates. See you then!